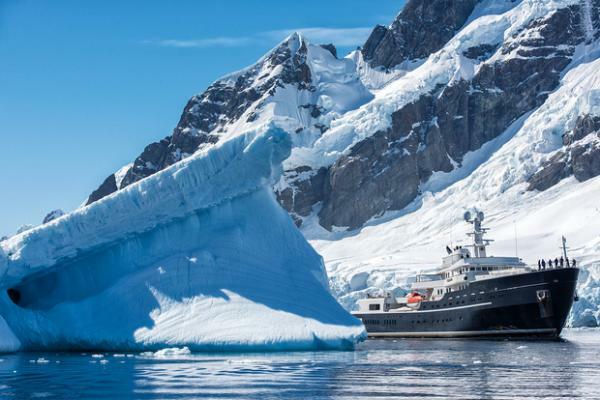 Explorer yachts, or expedition yachts, have been tipped as the ‘next big thing’ for years, with a new breed of owner looking for experiential ocean adventures and a seamless connection with nature. The market has certainly accelerated since CRN pioneered the first explorer yacht for pleasure boating in 1982, the F100 model designed by Gerhard Gilgenast. New builds for explorer yachts have grown exponentially since 2010, and the trend shows no sign of slowing.